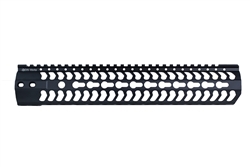 Be one of the first to get these brand new Spike's Tactical "The Jack" AR-10 .308 Receiver Sets! 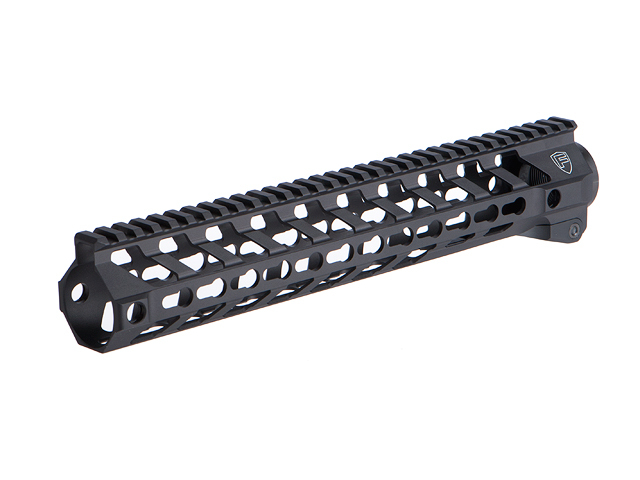 The Jack billet .308/AR-10 receiver set. 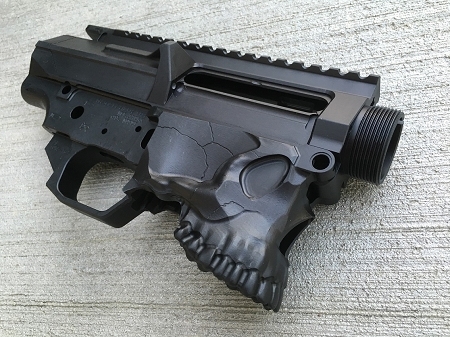 Designed by J. Sharps this set is a refined stable platform for doing that AR-10 build you always wanted to do. 7075-T6 construction for increased strength. MIL-A-8625F Type III Class 2 Hardcoat Anodized Finish inside and out. Forward assist has been removed. Threaded bolt catch Stainless Steel pin. Take down and pivot pin are included. 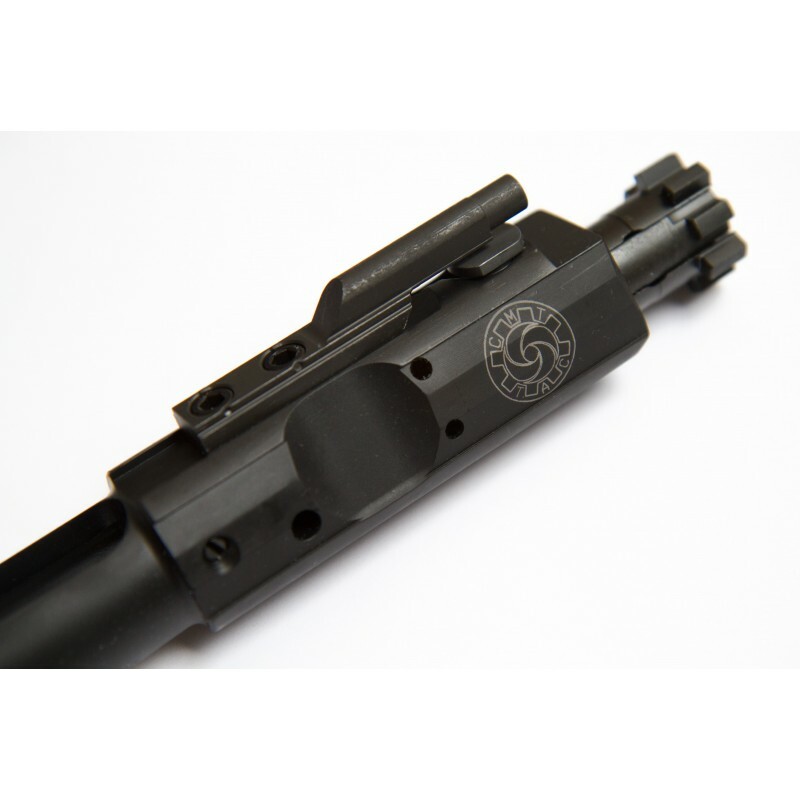 Upper receiver tensioning screw included. Port door, port door rod and spring included. Integrated trigger guard oversized for gloved hands. 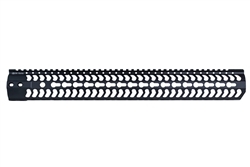 Upper receiver is DPMS high pattern for compatibility with DPMS high rail systems.